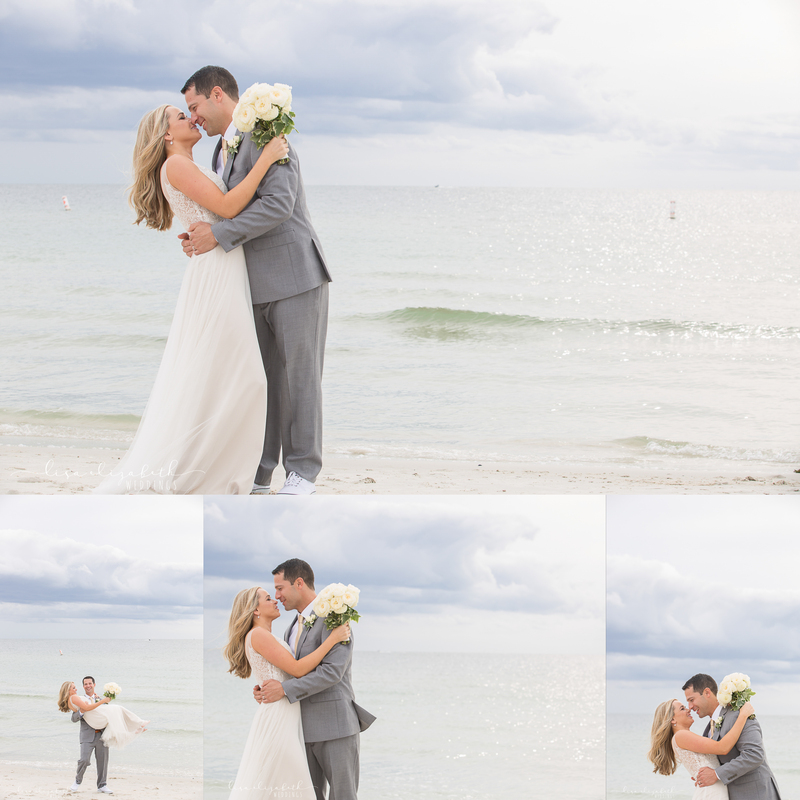 Such a cute couple! 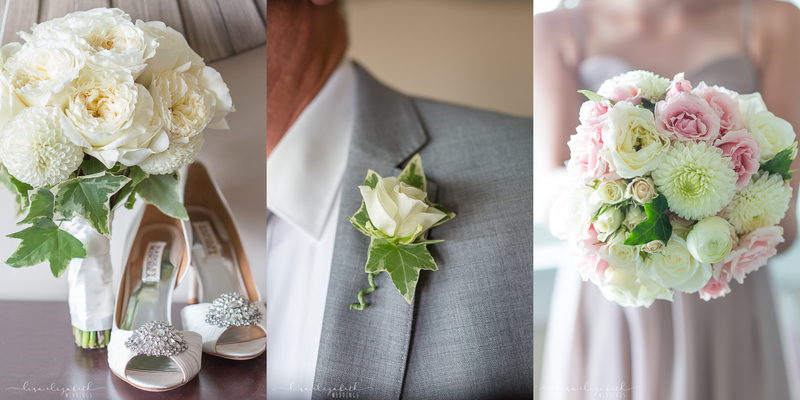 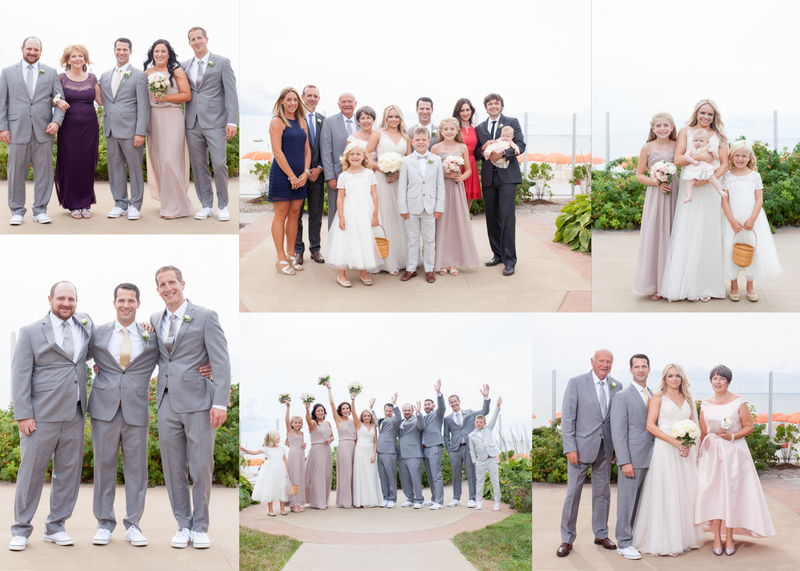 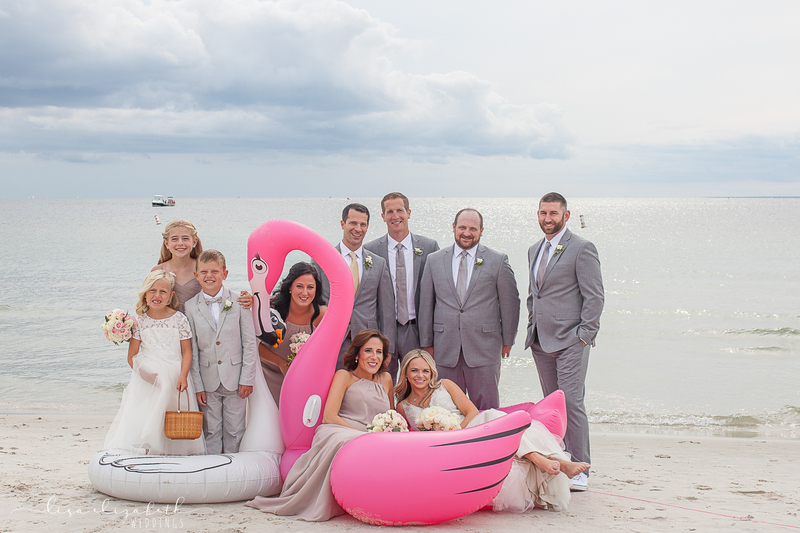 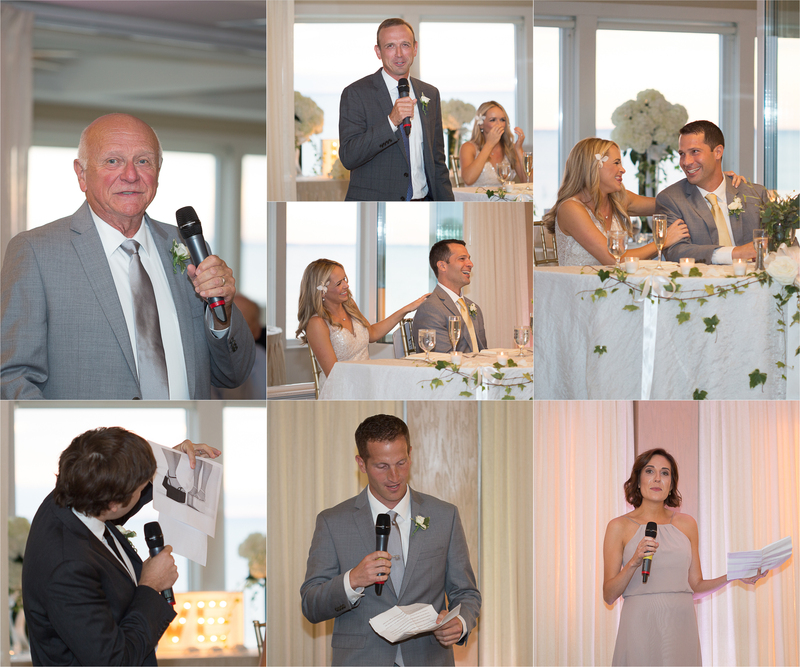 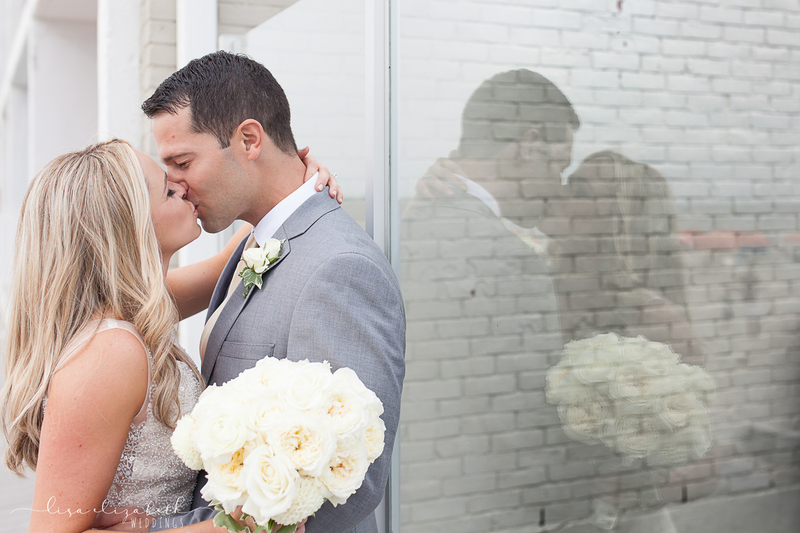 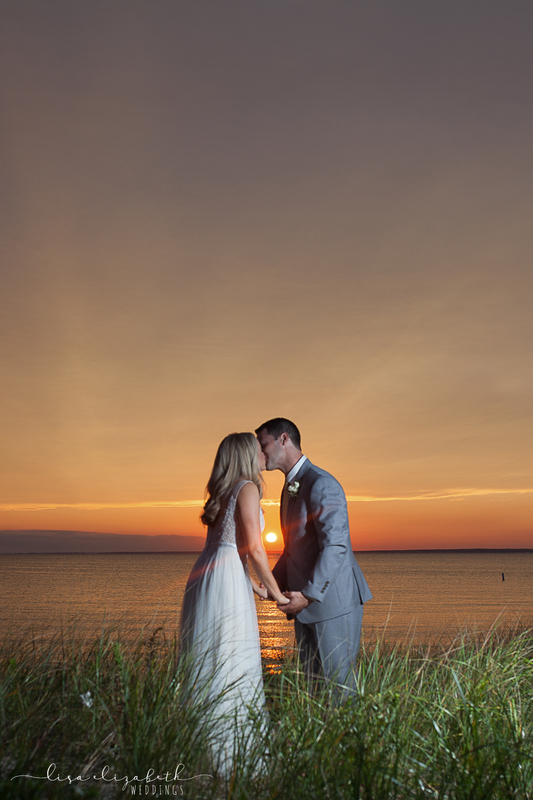 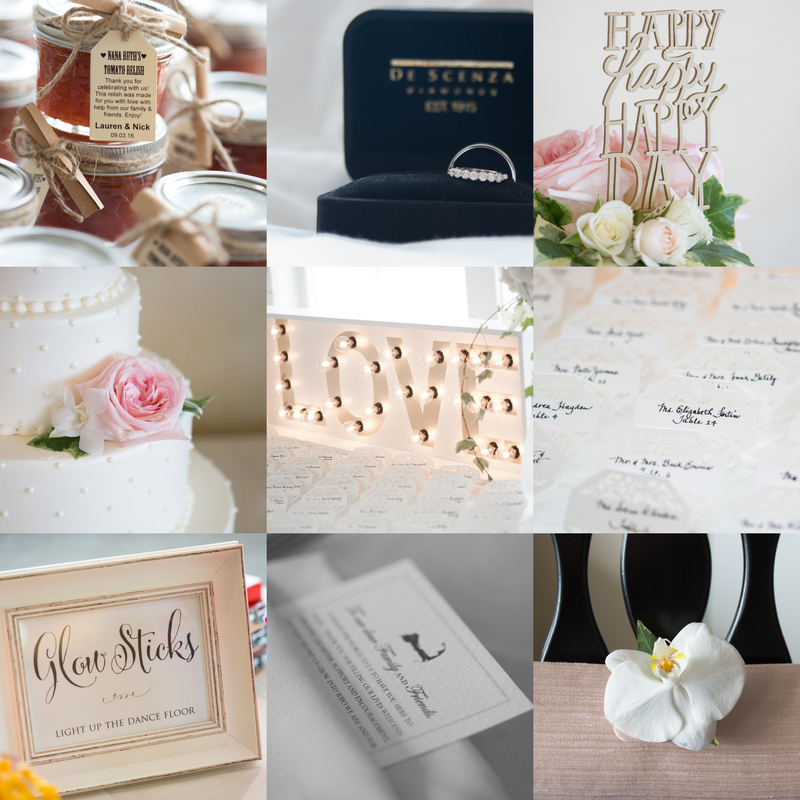 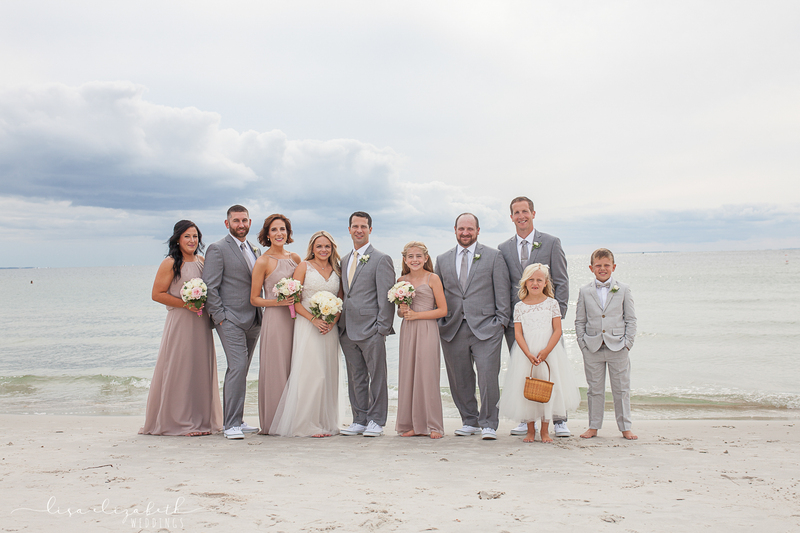 They decided on an early September wedding at the gorgeous Sea Crest Beach Resort located in Falmouth Cape Cod. 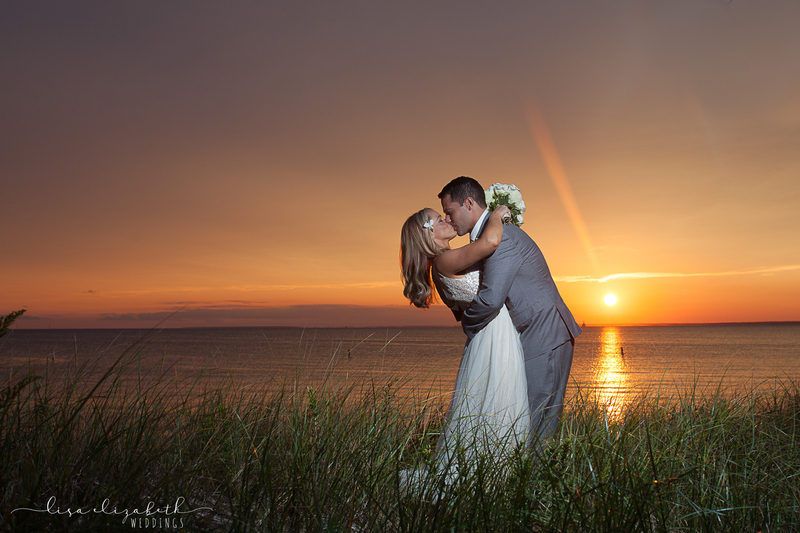 The weather decided to go ever which way that made for some stunning lighting through out the afternoon till sunset. 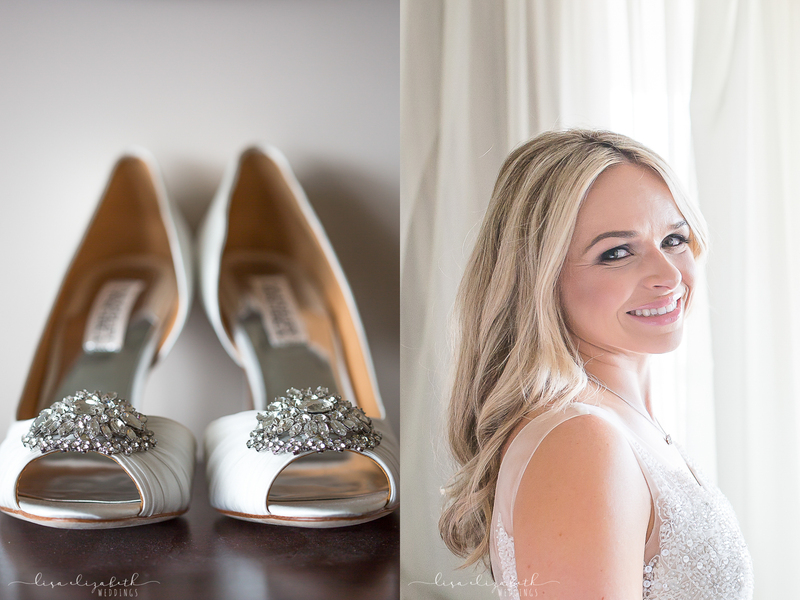 Hair & MakeUp: LuLu Beauty Co.